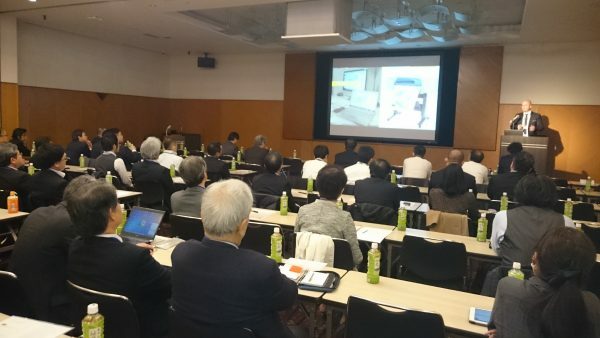 On March 27, 2019, the Graebert-Japan Meeting was held in Tokyo, Japan. The focus of this year was on Graebert’s Modern DWG editing concept with The ARES Trinity of CAD Software. 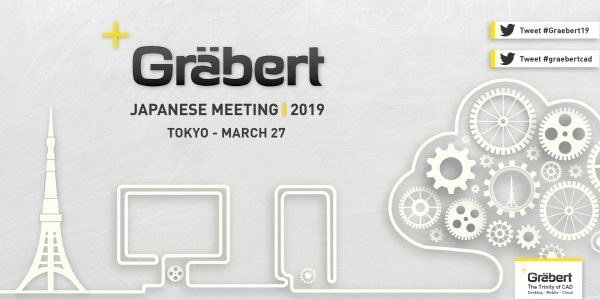 The Graebert-Japanese meeting was a great success, with a packed conference hall despite the tight schedule for Japanese companies with the end of their fiscal year and the upcoming spring holidays. 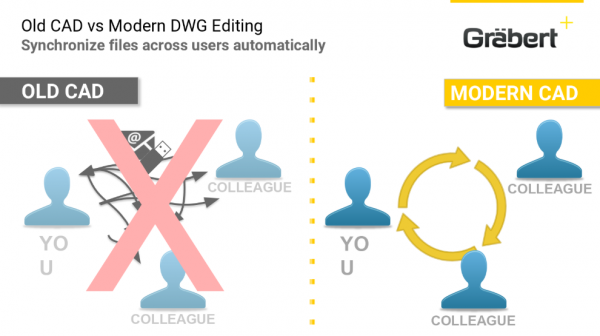 Graebert’s Modern DWG editing concept – The ARES Trinity of CAD Software. 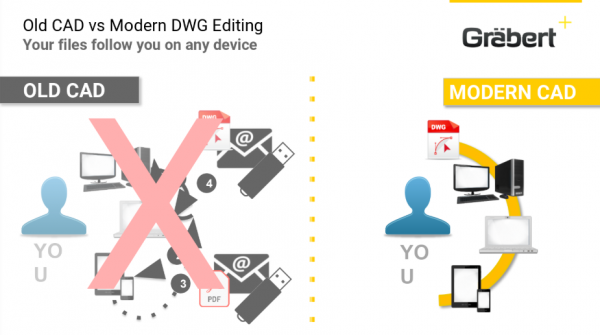 With Graebert’s modern CAD technology, your DWG files follow you on any device, always lets users access the latest version of the file and also saves your time by automatically synchronizing DWG files. 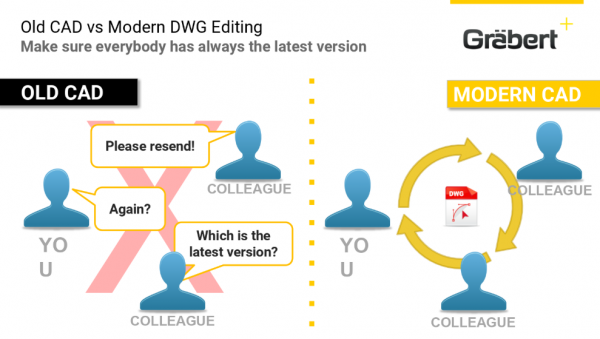 Modern CAD saves time by automatically synchronization of DWG files. 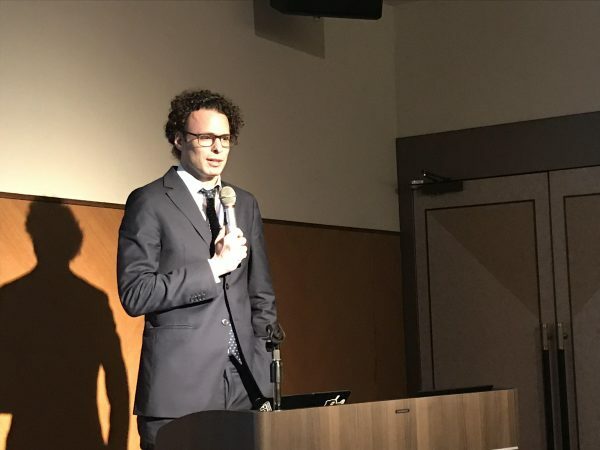 At the Graebert-Japan Meeting, Robert Graebert, CTO Graebert GmbH introduced our new Premium Product offering for large accounts, “ARES for Enterprise”, it is the ARES Trinity of CAD Software but with additional features and services aimed at companies with 100 users or more. Each of the features is optional but exclusive only to Enterprise customers. Among the many customizable features offered by ARES for Enterprise, we believe the Single Sign-On option has solved a problem for organizations having 100+ users. For small and medium-sized organizations, the Graebert Customer Portal includes features to invite a large number of users and relate them to an Admin. But for Enterprise customers, Single Sign-On will cut down the time taken to deploy the CAD service to each user even further.